I know one thing about you and I know it is right. You want to know how to become a virtual assistant and start on the right footing. You are at the right place. 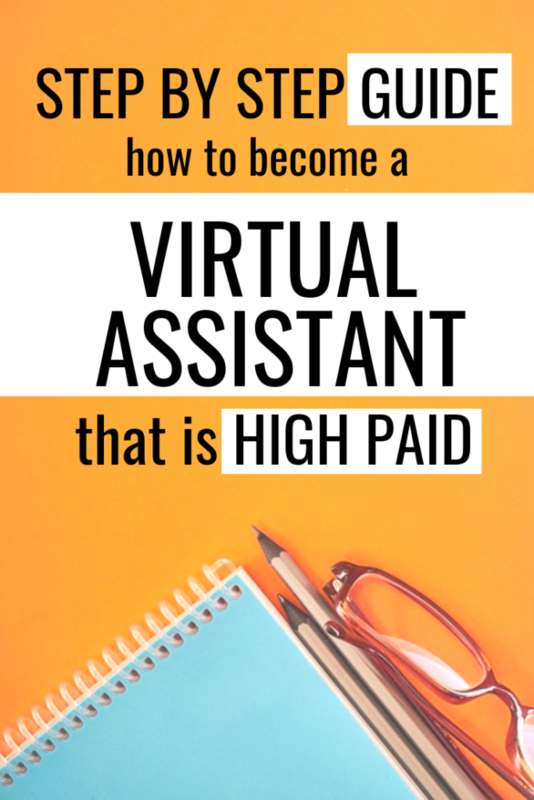 While I have written quite a few posts on how to become a virtual assistant or virtual assistant tips in general, this one is the most extensive of all. In this post, I will walk you through a step by step plan on how to become a virtual assistant and launch your business fully prepared. Believe me, becoming a virtual assistant is EASIER THAN YOU THINK. While scaling your business may be a tad bit difficult, it is comparatively easy to make $3000+ a month as a virtual assistant with no experience. Note: My readers earn a lot of cash using this and I recommend it for beginners looking to make quick cash to invest in building their virtual assistant business. If you are new to the virtual assistant business or wondering if it is for you, I highly recommend you to watch this 2-hour free training video which provides tonnes of value and answers a million questions you might have on how to become a virtual assistant or what is a virtual assistant in the beginning. Okay, so I am assuming you signed up for the training or at least open it in another window to check it out. How to become a virtual assistant with NO experience – earn $100 an hour! I have deliberately decided to start with this basic question before addressing the bigger question of how to become a virtual assistant. While virtual assistant services are in demand now (more than ever), many people and businesses do not understand what exactly do virtual assistants do and how they contribute to the growth of a business. In fact, many people and business think becoming a virtual assistant would mean doing administrative tasks only – which is highly untrue. Virtual assistants offer a wide range of services and administrative tasks are just one of them. It is, definitely, more complicated than just that. For your understanding, think of a virtual assistant who can help you run a business in many ways in exchange for a fee. For example, they can help you set up a website, manage social media, write email campaigns, help you with the entire product launch, hire for you, etc. You can offer more than 150+ services as a virtual assistant and we will discuss these services in detail later in the post. You can also become a real estate virtual assistant. It is a HOT industry right now and pays $30/hr+. And how to become a virtual assistant who gets paid! What skills do you need to become a virtual assistant? Do you need a degree to become a virtual assistant? No, you do not need an official college degree or any specific skills. If you watched the two webinars I recommend, you already know the answer to this IN DETAIL. You know what it takes to become a virtual assistant that is HIGHLY PAID. In case you haven’t watched it, you can grab it here and here. Who uses Virtual Assistants and Why? Entrepreneurs – offline or online – use a virtual assistant. It is mainly the small business owners, soloprenuers, professionals, freelancers, bloggers who require virtual assistant services. It is not feasible (or possible) to hire a full-time employee, at all times, and delegating tasks that are taking up a lot of your time. In such scenarios, it makes sense to outsource it to a virtual assistant. This way, businesses can focus on their core tasks while the other tasks are handled by the VAs. Besides that, it saves a tonne of money and overhead costs for the business. They do not have to pay your salary, benefits, insurance etc and they hire you for the number of hours the work will take. Who Would Make a Great VA? If you are ready to learn the trick of the trade and take virtual assistant training available in the market (and, there are many free ones). In case you have prior knowledge or experience that relates to a few of the many virtual assistant services, you will have an added advantage. That means if you were a teacher, stay at home parent, paralegal, social media manager, accountant, secretary, travel agent, real estate agent, content writer etc – you have the chops. That said, if you are a beginner and think you have NO EXPERIENCE, you have nothing to worry. You can learn how to become a good virtual assistant on the job and many people are willing to teach you. If you think you possess the skills we discussed above, you already have what it takes to be a successful virtual assistant. What Services Does a Virtual Assistant Provide? What exactly does a virtual assistant do? Okay… the biggest and the most common question has arrived. What virtual assistant services can you offer as a VA? Before I go on to list the services, I want to make one thing clear – this is NOT an extensive list and there are many other services you could provide BUT I am going to list the services that are the most common in the industry. Download the list of 150+ services you can offer as a virtual assistant and earn a full-time income. Depeding on your interest and skills, you will most certainly find virtual assistant services that appeal to you and a set of potential clients. For those of you who want to offer social media management or Pinterest management services, check out this post on how to become a Pinterest Virtual Assistant and learn how to make money online. >> Build a strong online presence. > Start pitching and networking. At all times, you need to prioritize acquiring new clients and generating revenue. You can also download this detailed checklist for VAs. While it does not tell you how to go about each item, it surely does tell you what all should be done – for example – creating a brand, how to launch, pricing, developing a mission statement, questions to ask potential clients, opening a business bank account etc. It is time to look up an accountant or attorney in your area and reach out to them. If you have someone in the friends or family circle, that would be great. While I cannot tell you what business structure you should go for, I can definitely help you with the questions you need to look up. A lot will depend on where you are and the local laws that apply to you. What services will you be providing? What are your options? Sole proprietorship, partnership, private limited company, LLP, LLC etc. What amount of risk are you willing to take? Do you require any licenses? Does your country consider it as an export of services? What kind of tax liability will you have? Would you require a separate bank account? Currents or saving? etc. Setting up a certain business structure may require investment. While it can be changed anytime in the future, it is best to make the right choice in the beginning and avoid additional costs later on. So, ask all the questions and understand your liability before you make the decision. 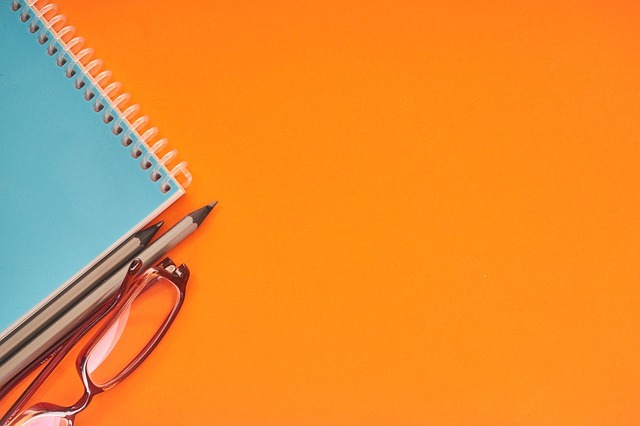 Create a pro and cons list of the business structure that appeals to you and finalizes it. It may sound scary at first, but it is not. It is an important step to keep yourself safe! Find an attorney or account to help you with this. You have decided on a business structure. It is time to make a decision about the services you want to offer as a virtual assistant. You can start with a few services you feel comfortable with or have a little experience with. A lot of beginner virtual assistant prefer starting out with administrative services – for example – managing inbox, responding to email, calendar management etc. Remember, you can always change or add to the list of services later. You can also learn more about your clients business and provide services to help me with different areas. Download the list of 150+ services you can offer as a virtual assistant and earn a full-time income. Depending on your interest and skills, you will most certainly find virtual assistant services that appeal to you and a set of potential clients. As you grow your business and work with different clients, you will understand your interest and benefits. This means you can change, add, or eliminate any services based on profitability, time, demand etc. Download this brainstorming guide. It helps you narrow down your skills, talents, interests, and experiences that you can turn into a virtual assistant service. Step 3 – Decide on your rate per hour – How much should I charge as a virtual assistant? You are not entitled to any benefits. Meaning, no sick days. You will need to pay for a basic home office – computer, internet, hosting, a few tools, and if you decide to take a virtual assistant training, then that. Work out what you make per hour in your day job and increase it by at least 25-30%. Now that you have a number, add a few more dollars to it. It is easy to undercharge and regret later. So, to begin with, charge a little higher than the number you arrive at by the calculation above. I will give you an example. 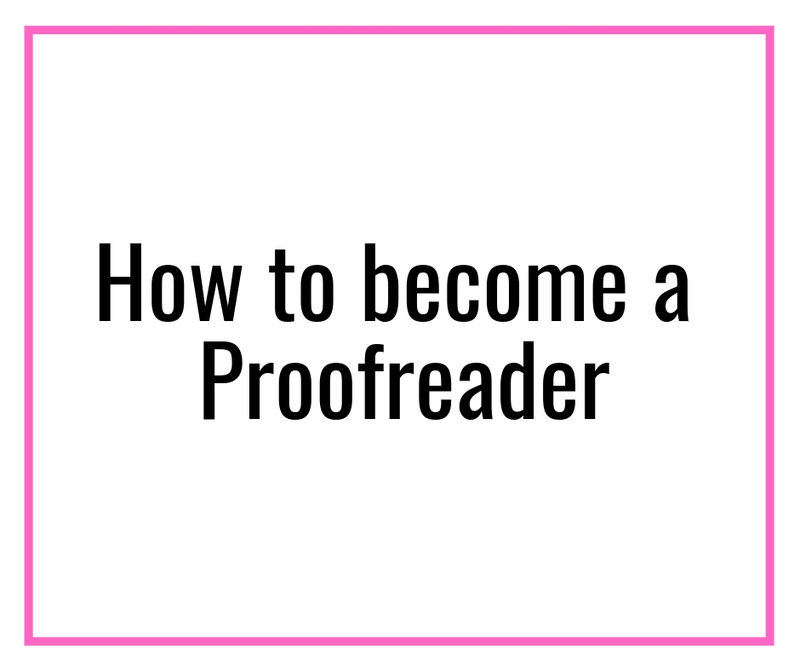 When I started out as a freelance writer, I decided to charge 10 cents a word. But, I quickly realized that it covered my bills but I forgot to consider the tax liability and a few other contingencies. So, don’t make this mistake! Work on a rate per hour that is worth your time and stick to it. If you want to keep room for negotiation, make sure you know the bare minimum YOU NEED TO EARN. The secret is in the name. “Virtual” assistant. Considering you are going to be working online and location independent, it only makes sense to have a strong online presence. How else would your target clients find you? Create social media accounts and present yourself as a virtual assistant. your USP (unique selling point) or business proposition. You can start a website with as little as $3.95 a month or Rs. 276 a month (if you are in India, you can also opt for Hostgator for Rs. 350 a month) or go with the free options. However, I do not recommend using free options. You can read about other options here and here. I recommend you sign up for Skillshare. You can learn a lot of skills for free or bare minimum cost. You can get started with a free trial using my link and get access to hundreds of courses. As for social media, don’t go after each and every one of them. Research a bit and see where your clients are and stick to those platforms. In most (but not all) cases this means Facebook or Linkedin. Use social media (especially FB group) to build relationships and a referral network. Don’t start by promoting yourself. Be helpful and try to contribute before asking for any favor. This is a very important step of becoming a virtual assistant so do not skip over it. Pitch daily – Until your business grows, you will need to rely on cold pitching. For new VA’s, the only way to get new clients is to market yourself and put yourself in front of your target audience. Nurture the client -You should also join Facebook groups for virtual assistants, creative entrepreneurs, and businesses. Add them to your network and engage with them. Building relationships is the best way to keep the inflow of clients. This is a long term strategy, but do not ignore it completely. It is good and helps build a referral network. There you go! This is exactly how to become a virtual assistant BUT it is not the end of the post for you. I am not advocating for paid courses, going forward. That said, if you have the money for it, I would say go for it instead of trying to figure things out yourself. You DEFINITELY CAN but it is a steep learning curve. So, the choice is yours. For those of you who don’t have the time (like, moms) or have a day job to work (the one you want to replace), want to know EVERYTHING about how to become a virtual assistant and looking for 100x FASTER RESULTS; I HIGHLY recommend you to go for a paid course – because – what is better than following the steps, tips and tactics a successfully VA has already tried. Right? I will share with you 3 credibly virtual assistant that is worth investing. 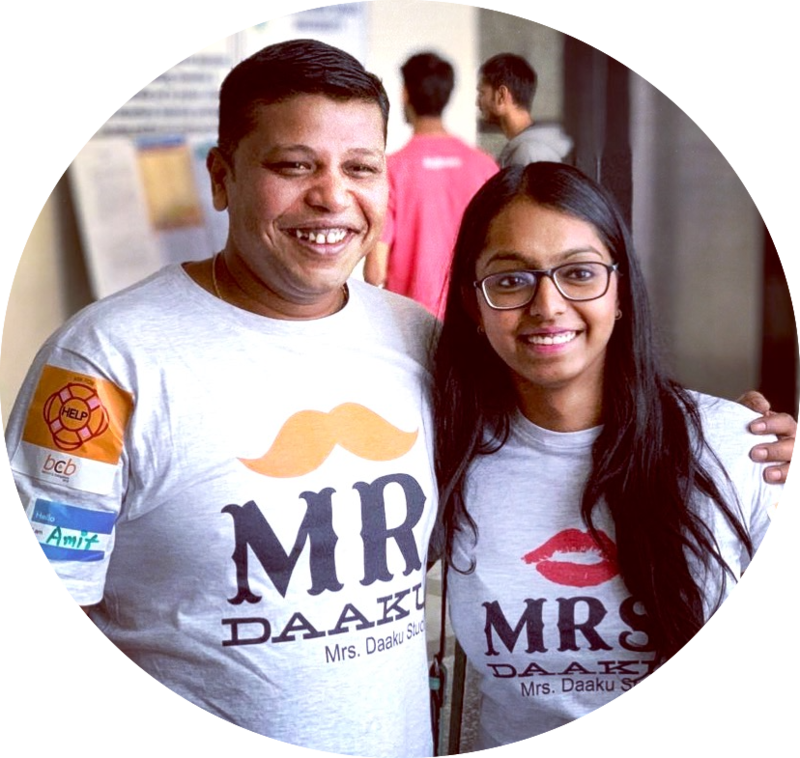 They are created by women who are high paid virtual assistants themselves. In their courses, they have broken down the process of WHAT you need to do, WHY it is important WHEN to do, and HOW to do them. Each of these 3 courses comes highly recommended by past students and provides value in their own way. Is the instructor qualified enough to teach you? Price: Last but not least, is it within your budget? How to create a passive income? That is tonnes of value in ONE course and it covers all aspects of how to become a virtual assistant. Besides this, you get access to a leads platform (to find clients), group coaching (live call with Micala), ongoing support (experts talking to you every month) and private access to a community of other moms who are at the same place as you. Grab Overwhelmed to Overbooked here. Besides the course, you will get access to the SavvyTech Lab (access to the most updated tech tutorials on the market), additional resources, a helpful community and much more. Check out VA Bootcamp here. While it may seem lesser than Micala’s course, Gina provides to the point information on how to become a virtual assistant and work your way up to a 100k VA.
Again, if you want to make money online QUICKLY as a virtual assistant, go for one of these courses. It will provide you with access to a path already walked and proven successful. Of course, you will have to put in hard work because JUST investing in the course on how to become a virtual assistant does not help anyone. So, if you serious and want the fastest route out to become a virtual assistant, all you have to do is SIGN UP for AT LEAST ONE of the courses I talked about. 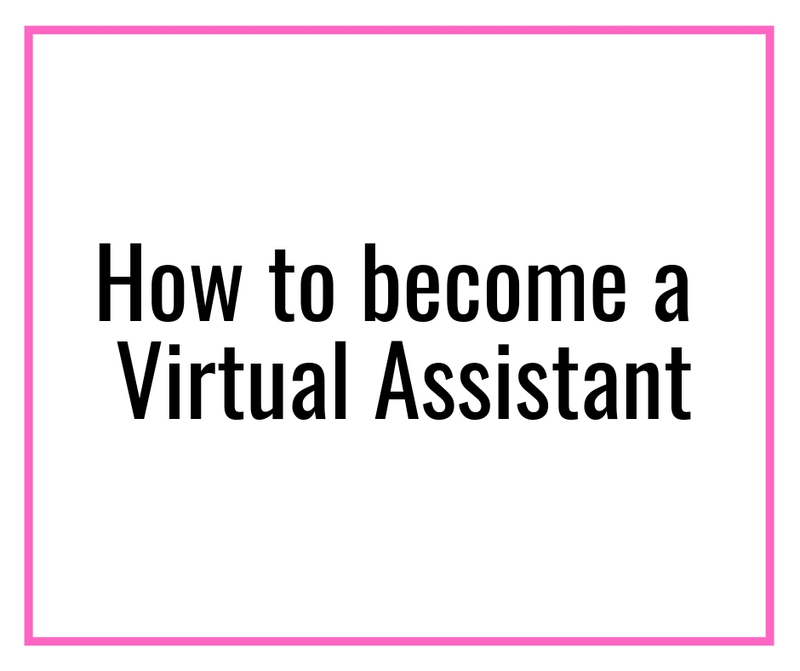 Does this post answer all your questions around how to become a virtual assistant? Do you have anything to ask? Comment below and let me know. Many of you, on a tight budget, would not be able to (or want to) pay for it. But, Carly Campbell has figured out a way to go from 1 to 300k by manually pinning on Pinterest. She is a Pinterest strategy goddess, grab her book Pinteresting Strategies. Using her tactics, I quickly scaled from 0 to 150k views. These are fantastic tips! Being a VA is an amazing way to make money outside your day job, and then scale it beyond your day job income! Thanks for sharing! This is a great post with so much good information. 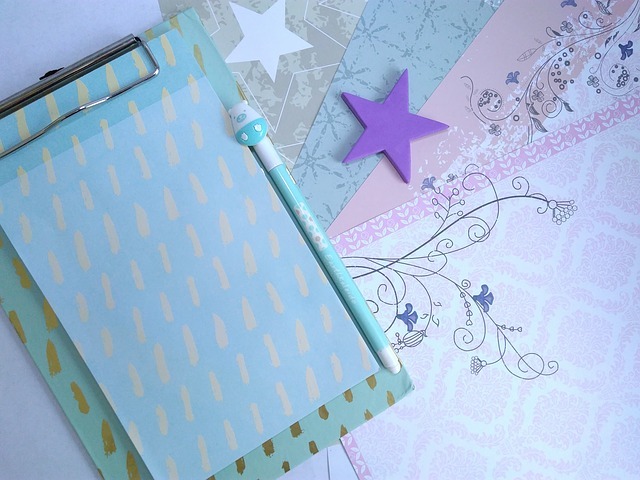 I have considered being a virtual assistant but had no idea where to start but this post has ALL the tools. Thanks! Awesome! Its genuinely awesome post, I have got much clear idea concerning from this article. I’ve seen these referances before on another blog but you give a better approach. It’s a great guide with helpful information for anyone intrested! However, as a freelancer myself, I disagree with your statement: You can make $3000/month easy & with no experience. You’ll need a lot of tiem and work to get there! Hi Chris, I absolutely agree with you. When I say you can make that much as a virtual assistant easily and with no experience, I mean to say it is not possible. With hard work and time, you can scale quickly. I am glad you found this guide on how to become a virtual assistant helpful for anyone interested. Thank you for stopping by! great post on becoming a virtual assistant, it is well explained and provides enough background for the complete beginner to get started.